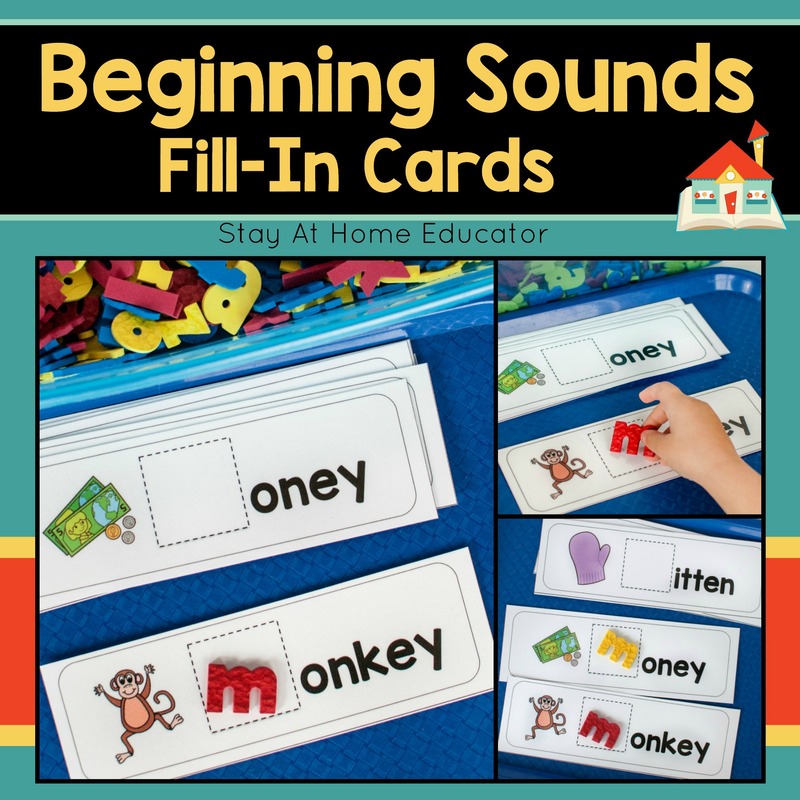 Beginning Sounds Fill-In Cards are the best way to practice beginning sounds and writing, all in one product! 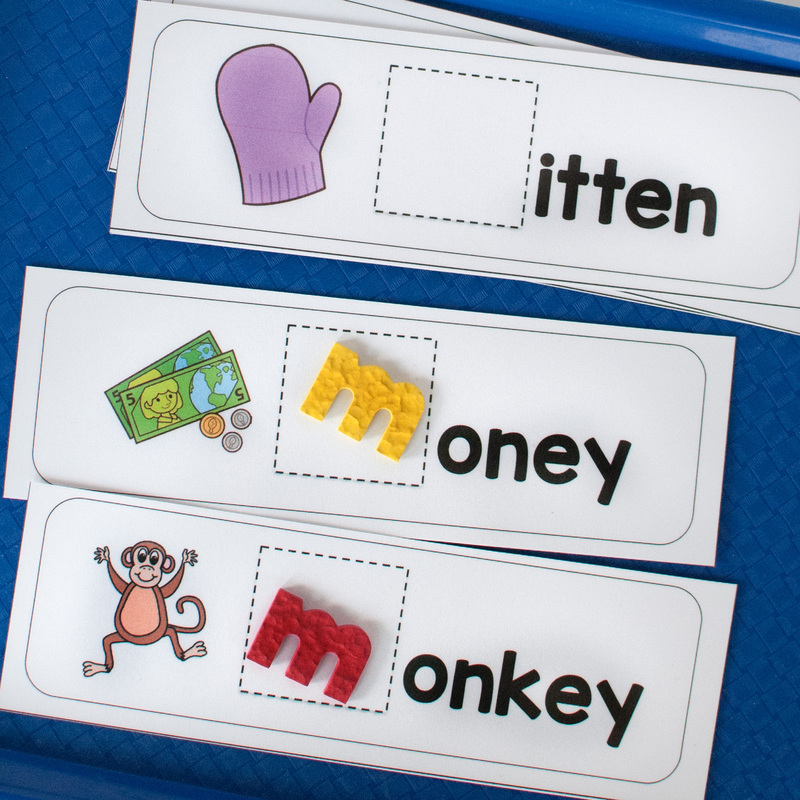 Children work on phonics skills by identifying the picture name and then the associated beginning sound. 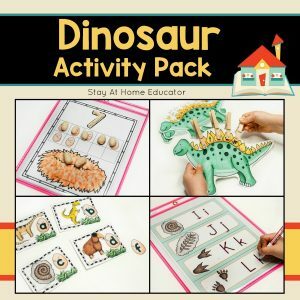 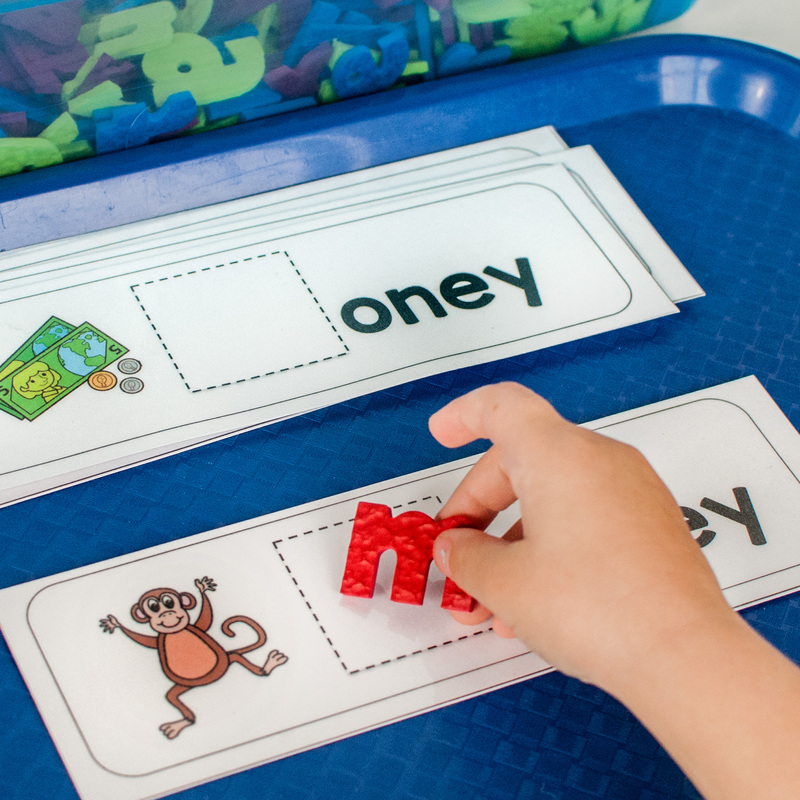 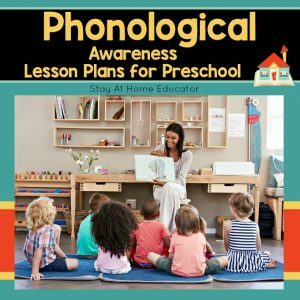 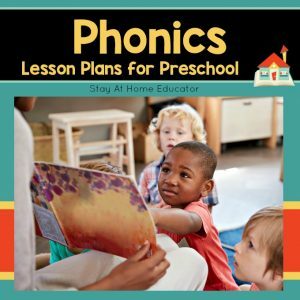 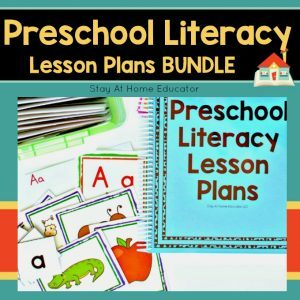 The beginning sound is left blank for the children to fill in with letter manipulatives, or if the cards are laminated, with dry erase marker so they can also work on letter formation. 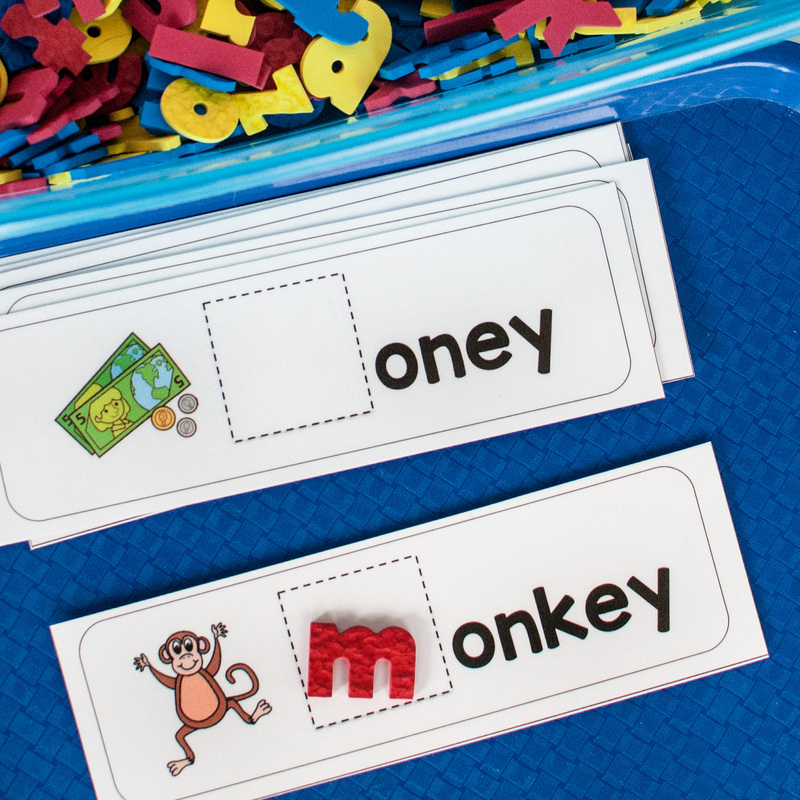 Each letter has four cards, so just two copies at a writing or phonics center in preschool will suffice. 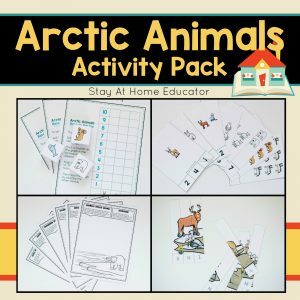 And, for the child who needs extra reinforcement, these writing cards are great for sending home. 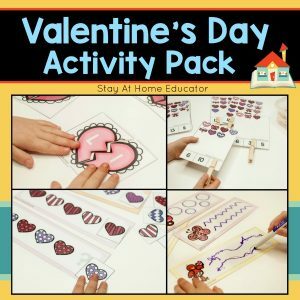 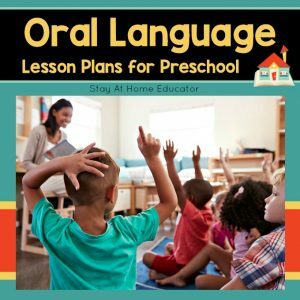 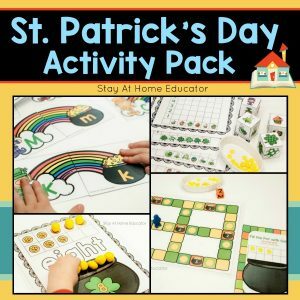 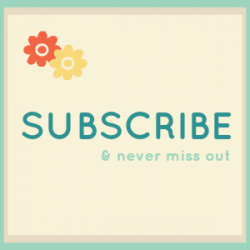 They encourage parents to get involved, and it’s not a boring worksheet, so the kids are happy, too!